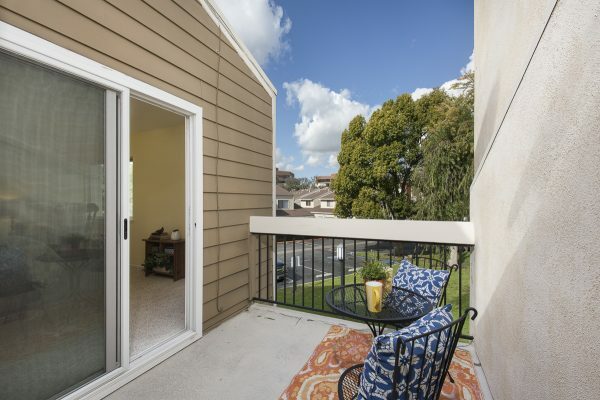 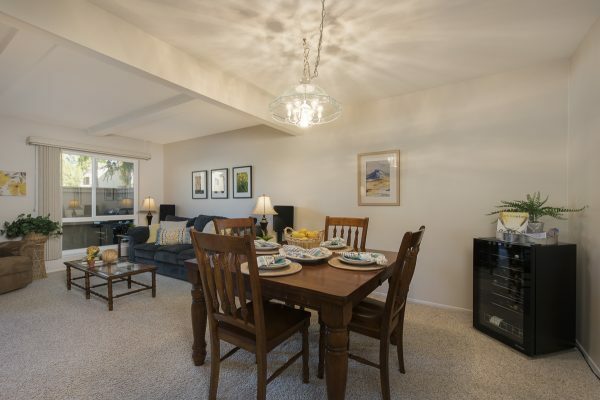 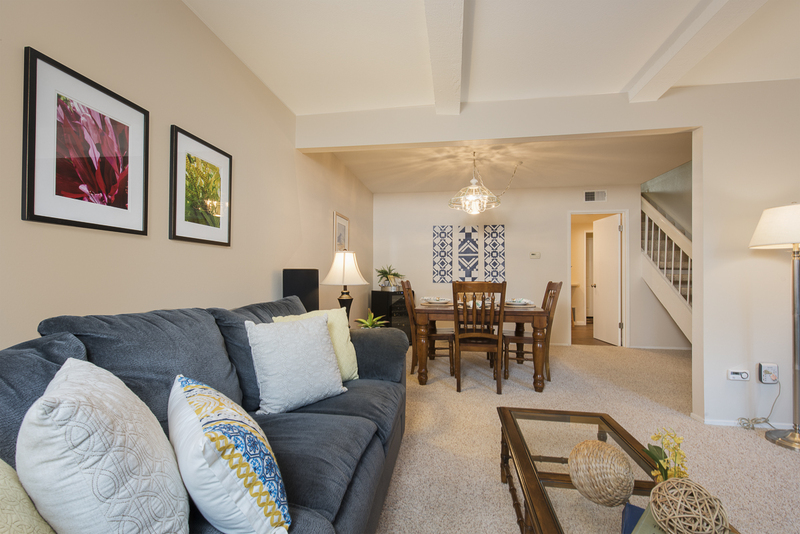 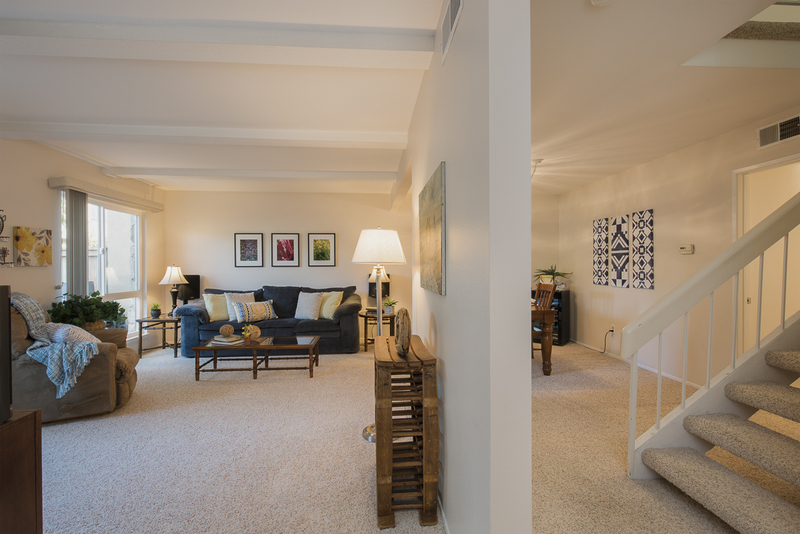 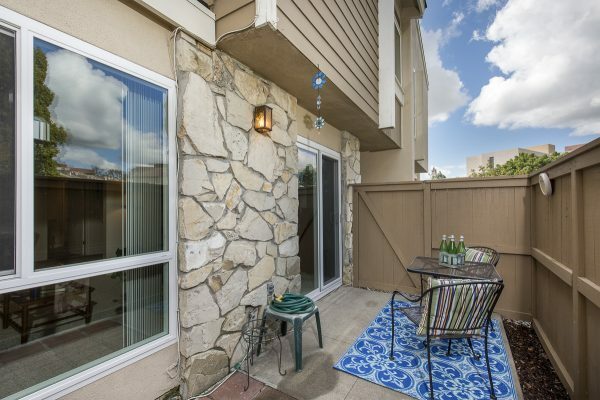 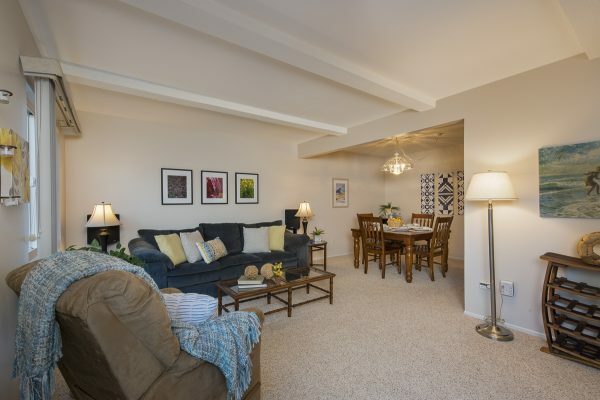 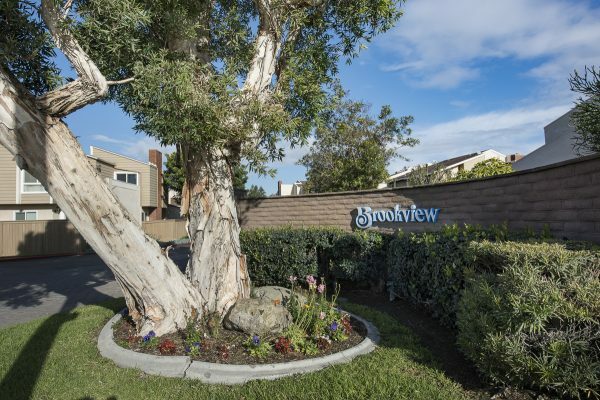 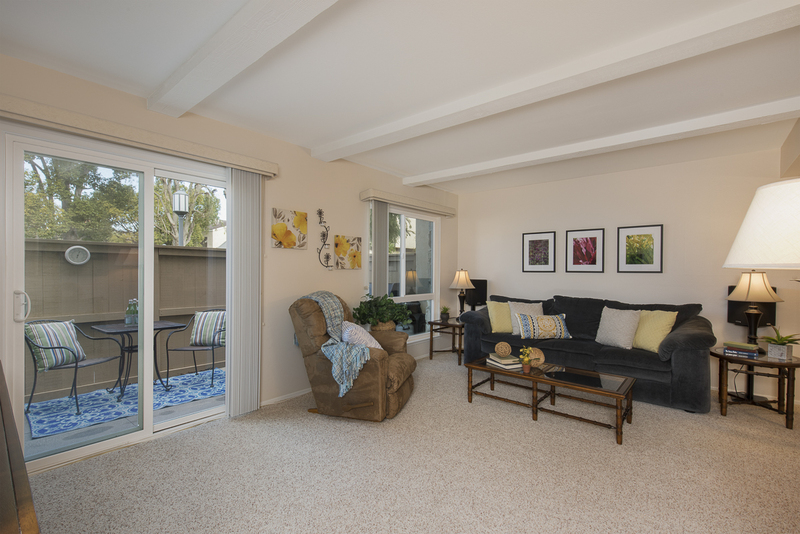 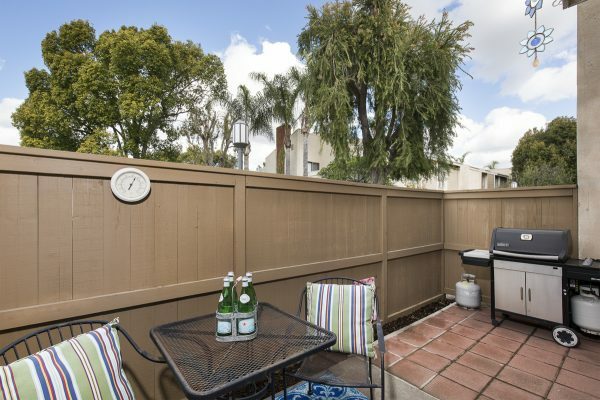 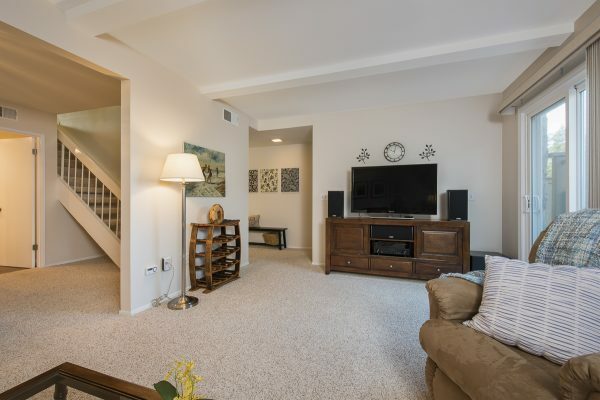 LOCATION, LOCATION, LOCATION – Yes, we know this is the golden rule and it couldn’t be truer with this Brookview Community Townhouse. 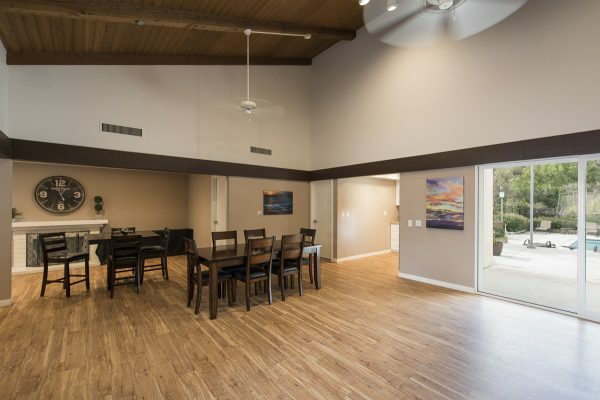 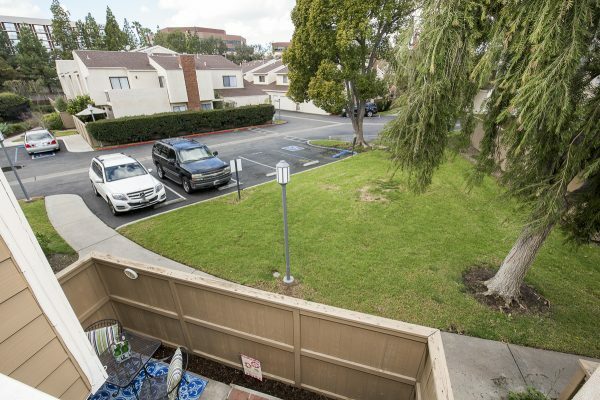 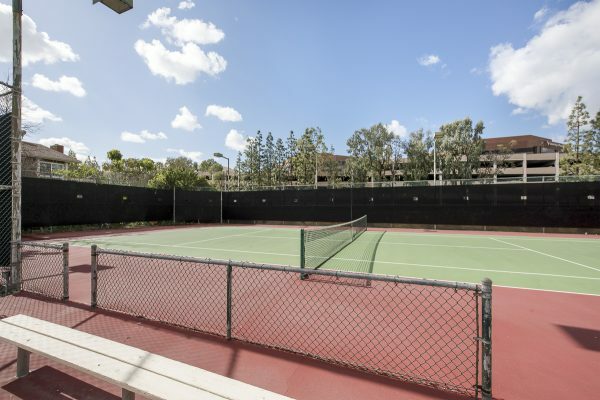 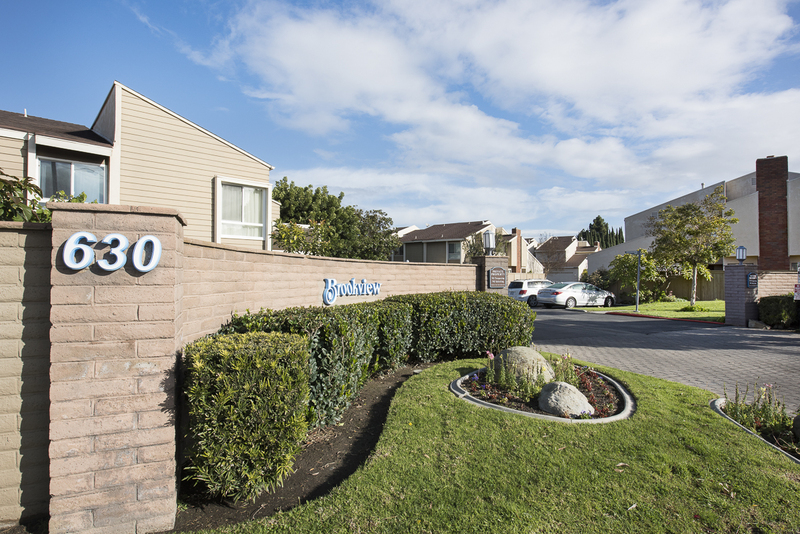 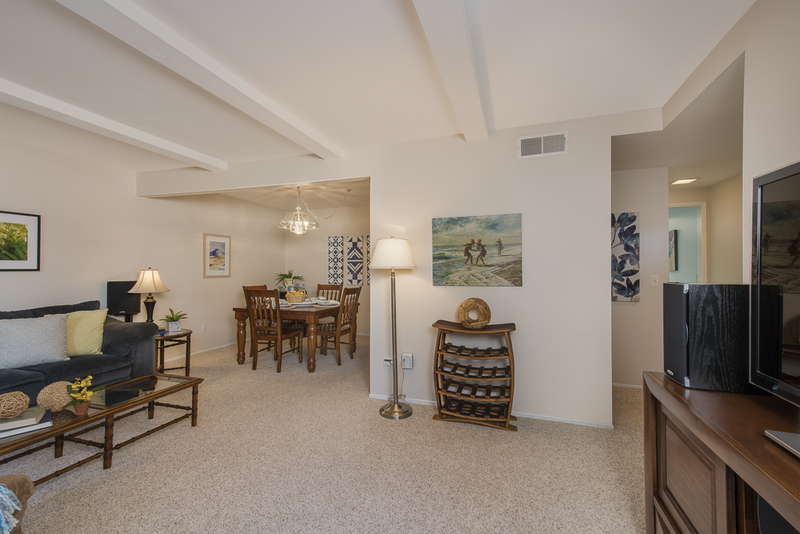 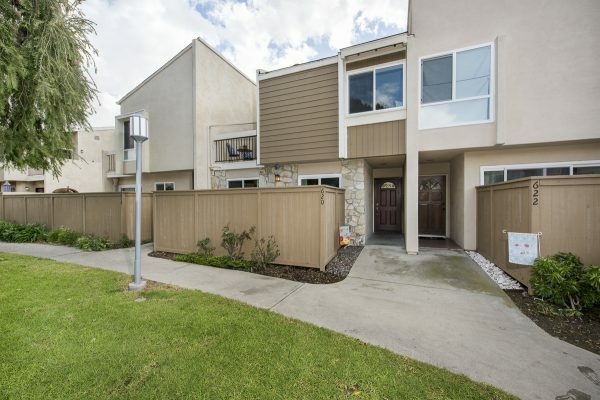 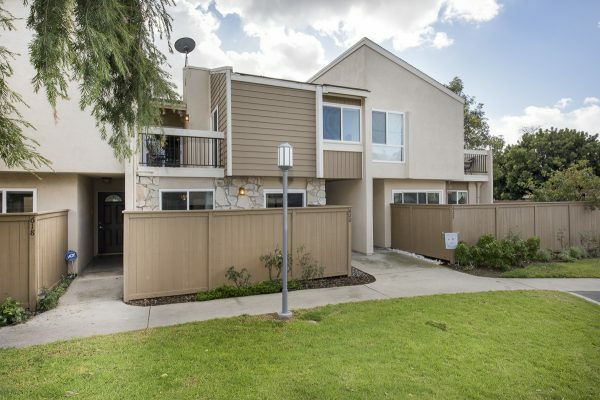 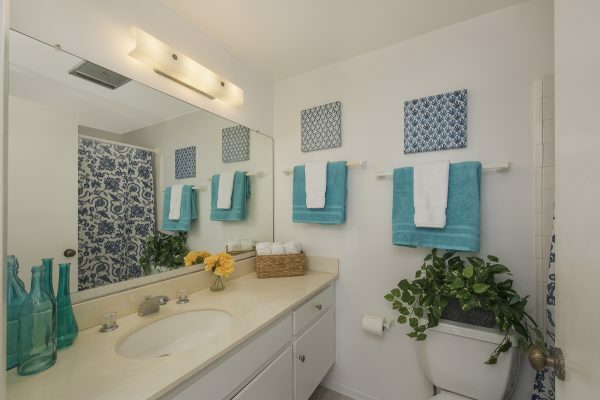 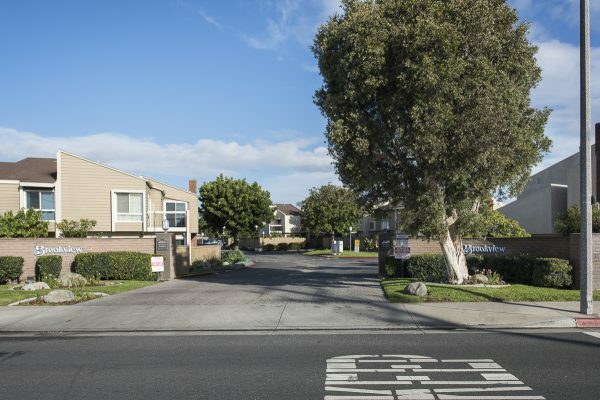 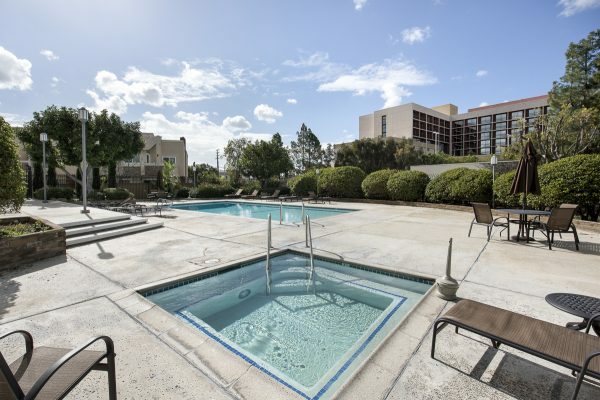 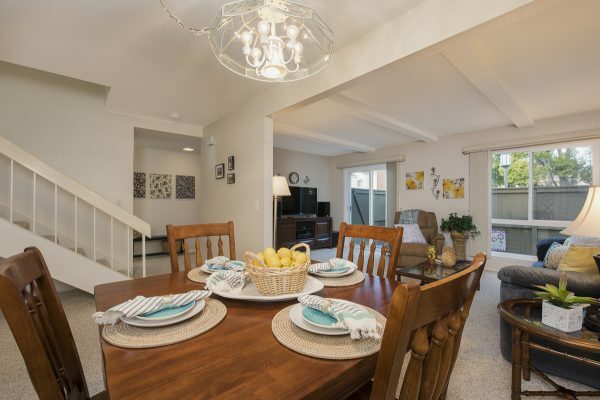 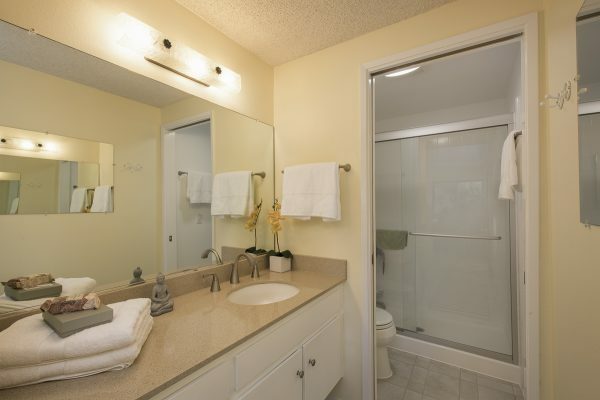 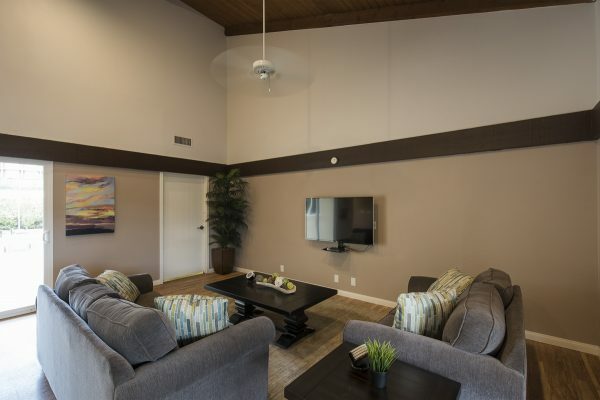 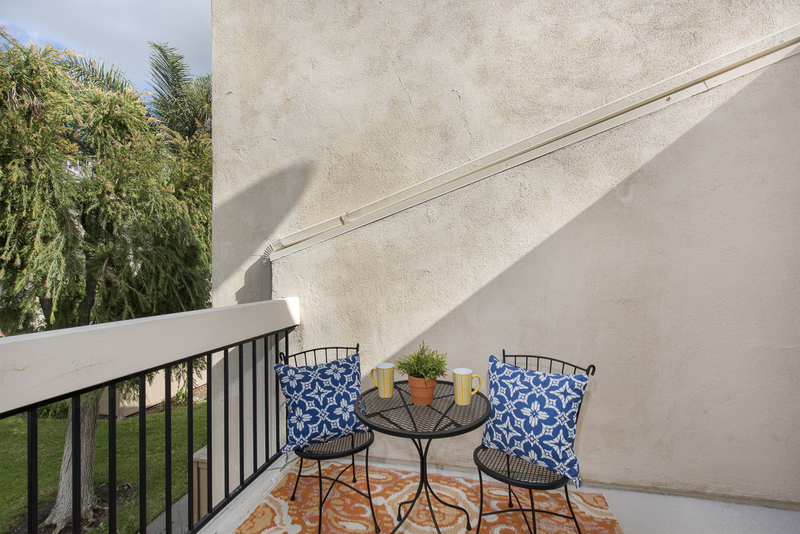 Located in the South Coast Metro area of Costa Mesa with easy access to: The beach, freeways, the airport, South Coast Plaza, and all of the arts, entertainment, dining and shopping that SOBECA has to offer. 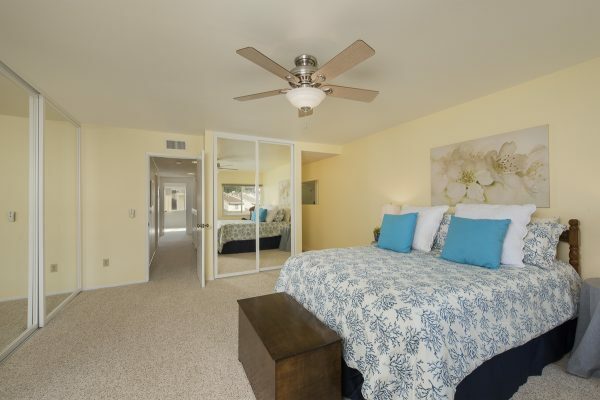 Not to mention the golf courses, parks, Upper Newport Bay, and you’re only 6 miles from the beach. 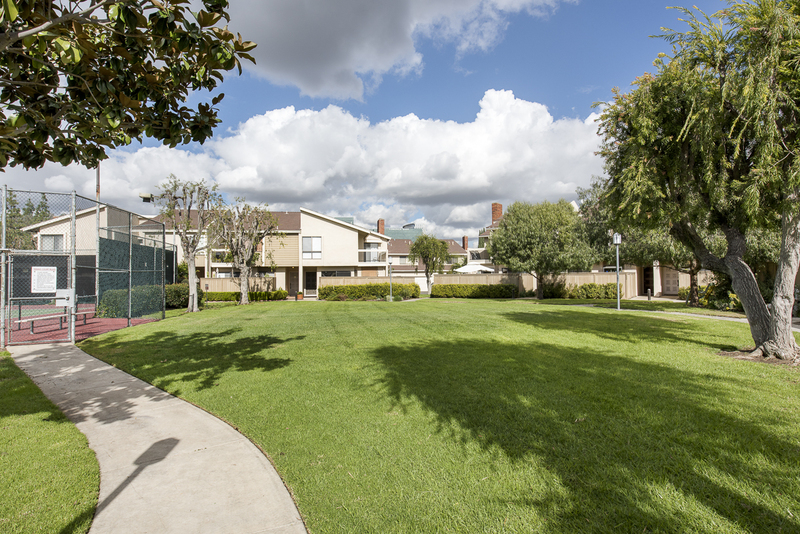 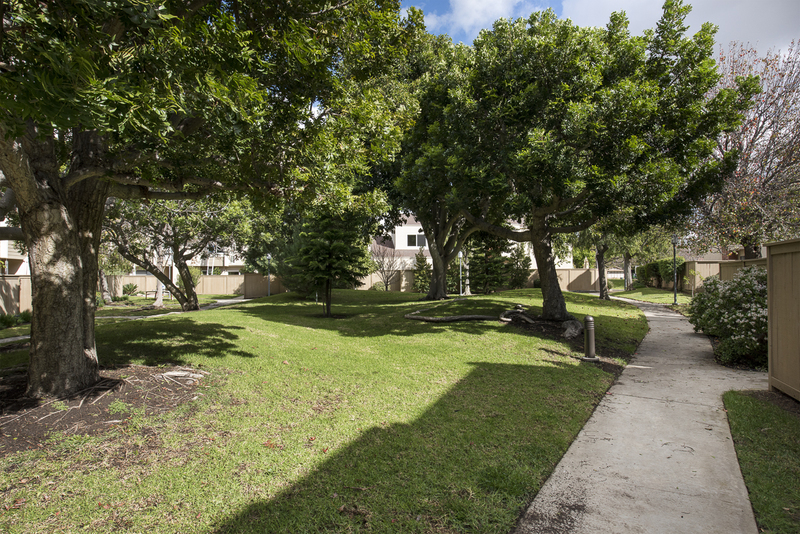 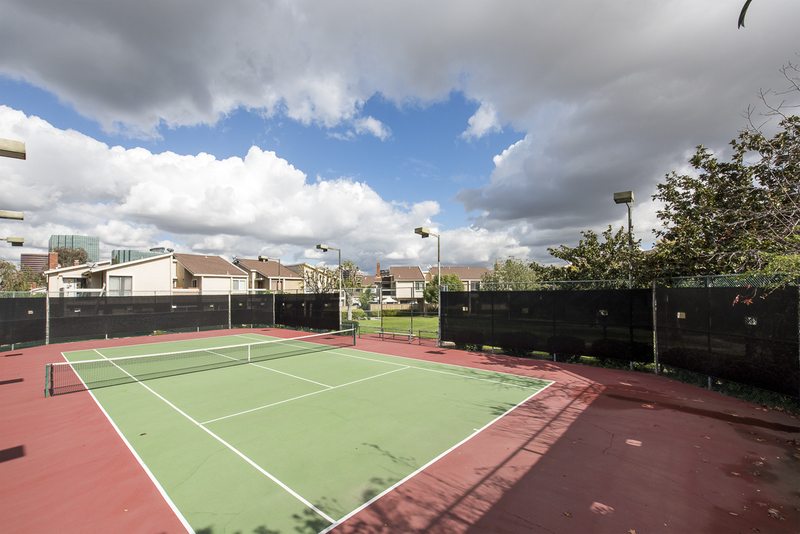 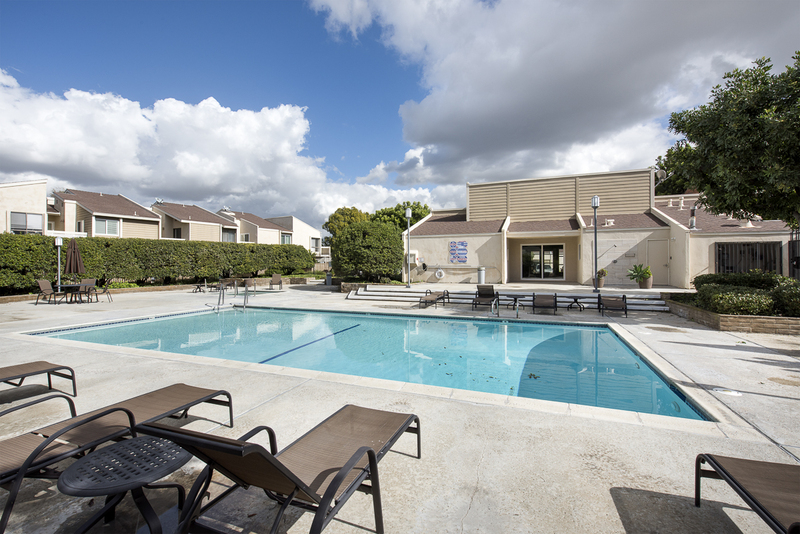 The interior location in the complex will enhance your enjoyment of the many amenities Brookview has to offer including: Two pools & spas, two tennis courts, two club houses, green belts, park areas, and ample parking. 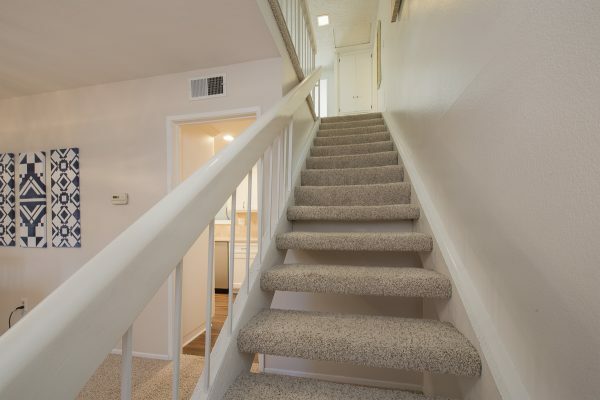 Now for the home itself! 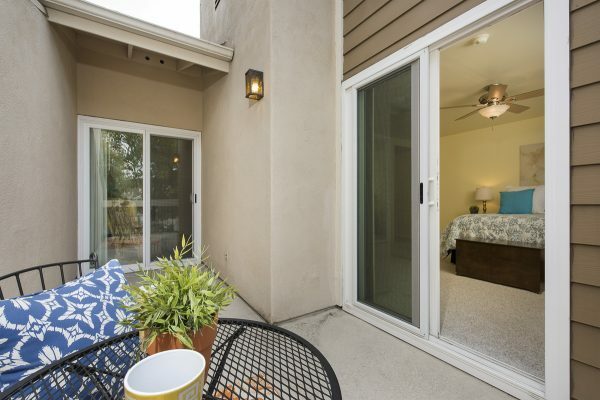 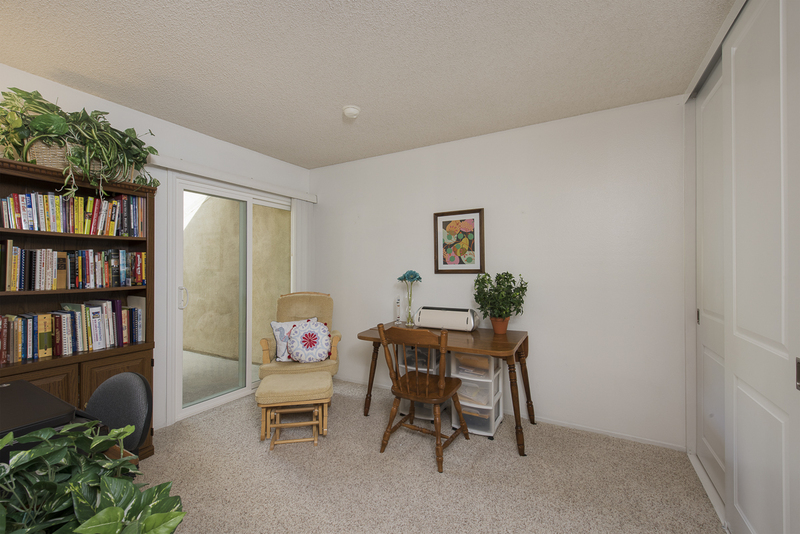 Step through the new front door into this meticulously kept unit to find a move-in ready and upgraded home. 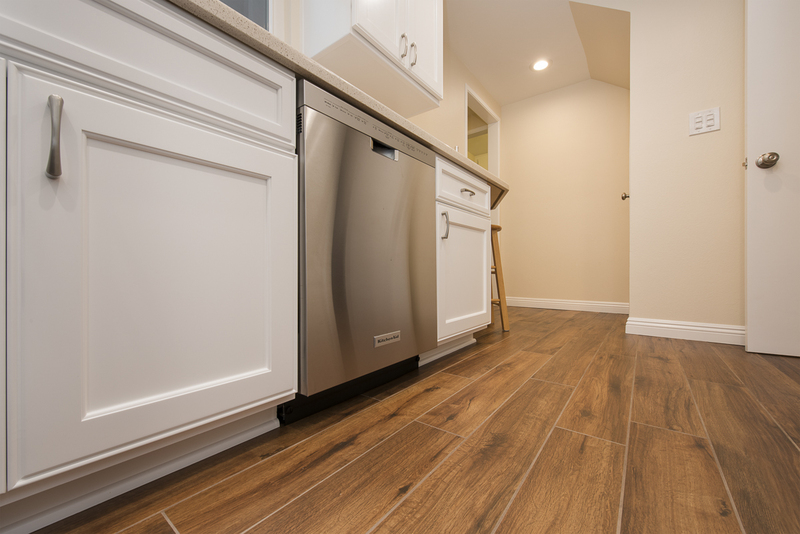 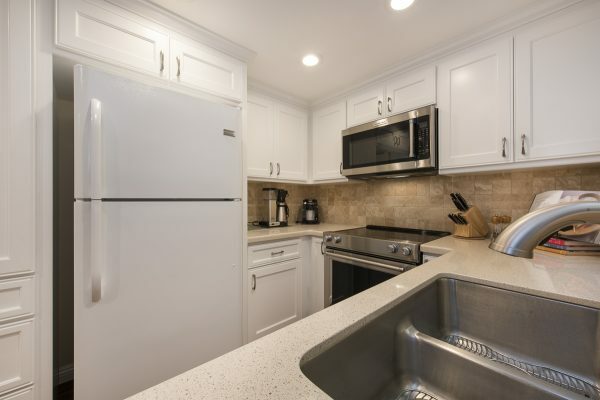 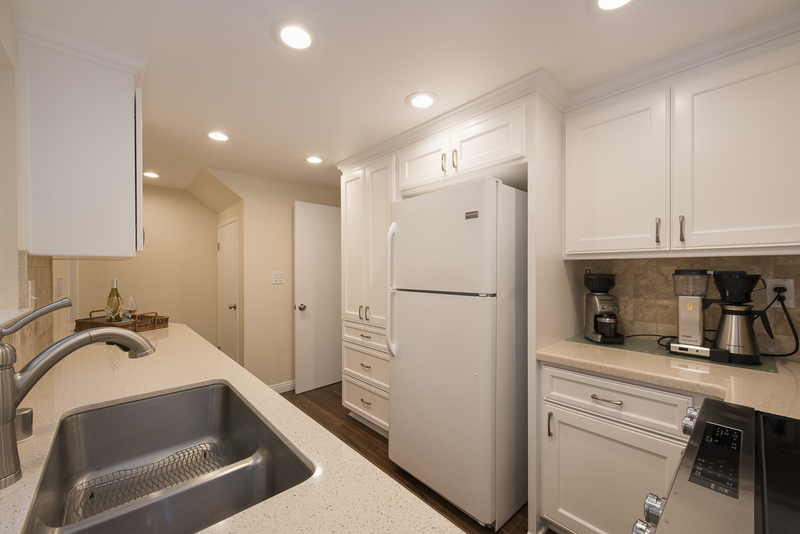 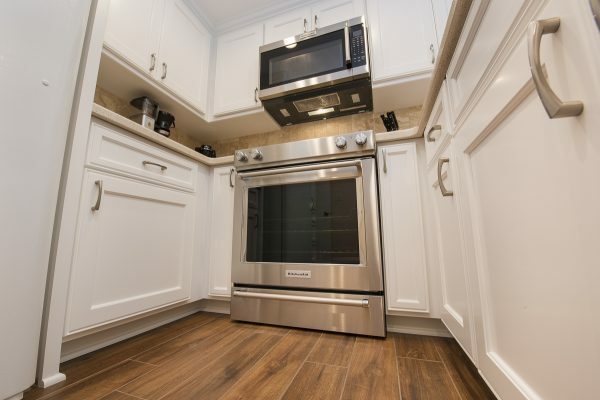 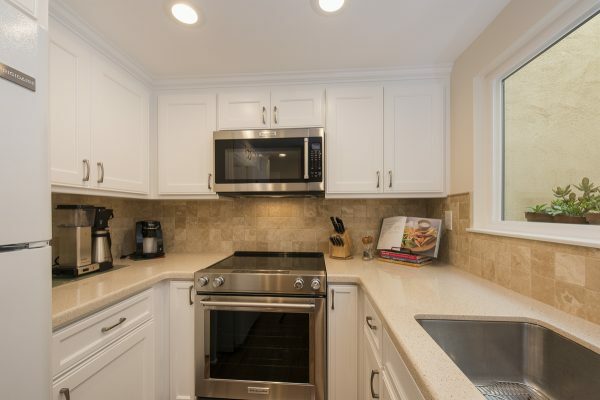 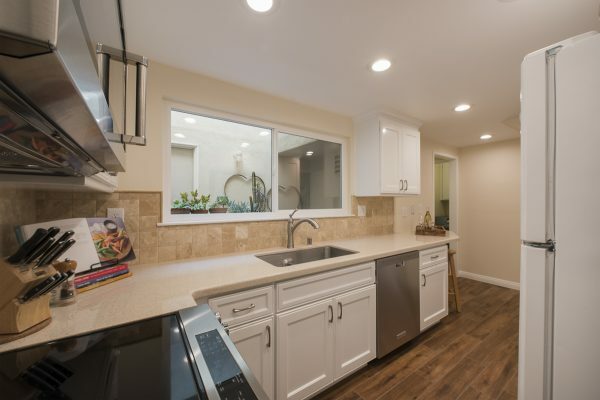 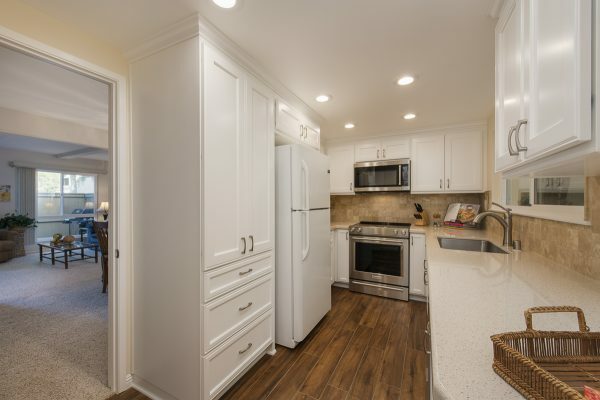 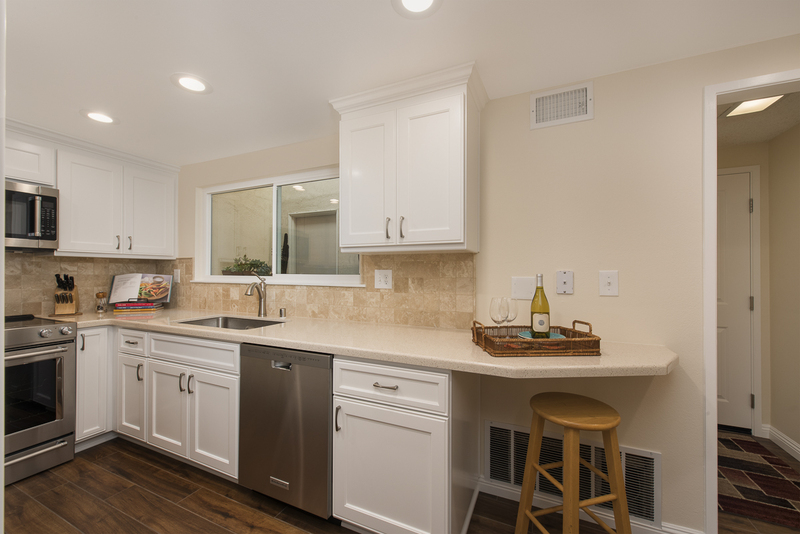 The remodeled designer kitchen includes custom maple cabinetry, Cambria quartz counter tops, stainless steel appliances, and durable porcelain wood plank flooring. 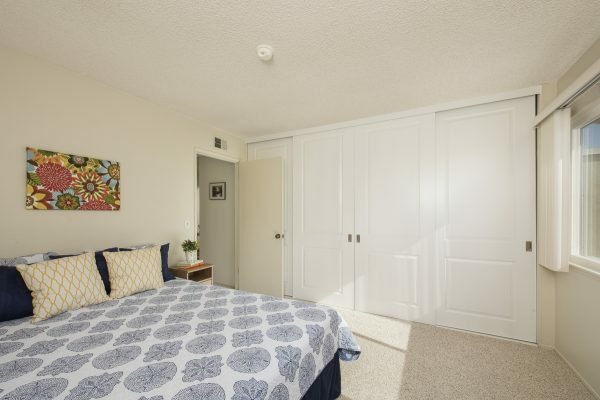 The bedrooms include large closets with designer doors. 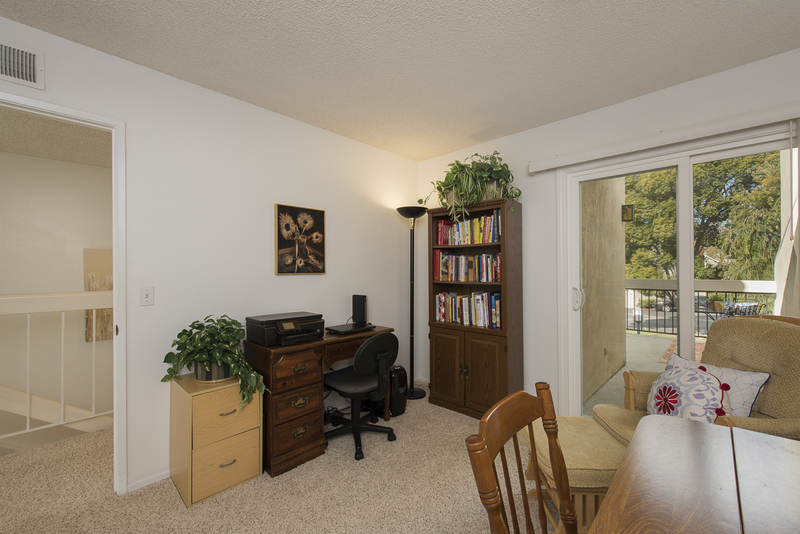 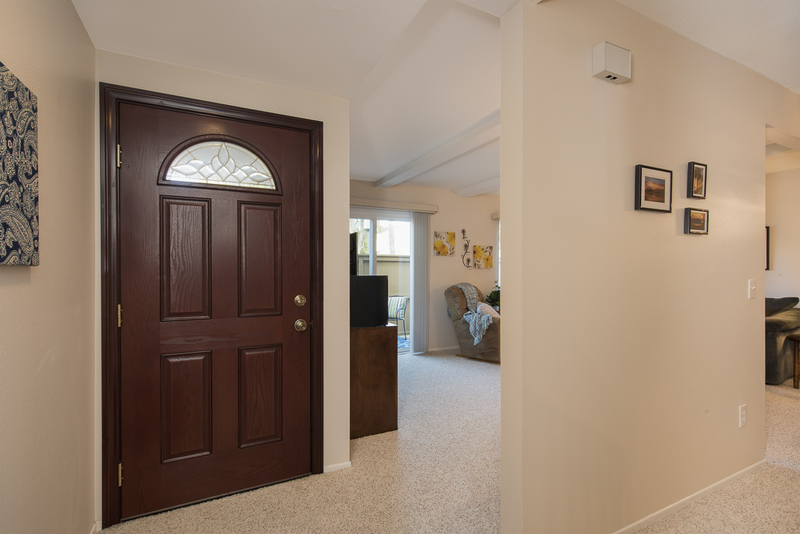 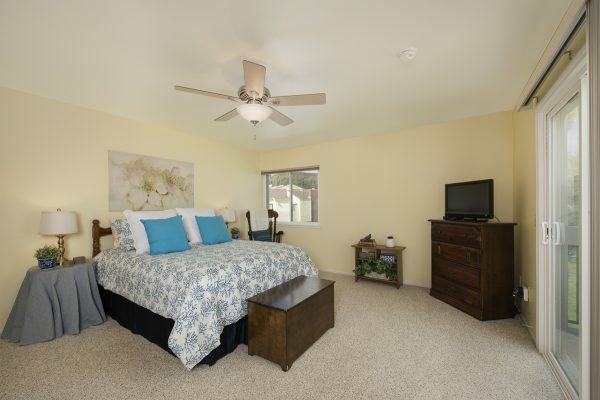 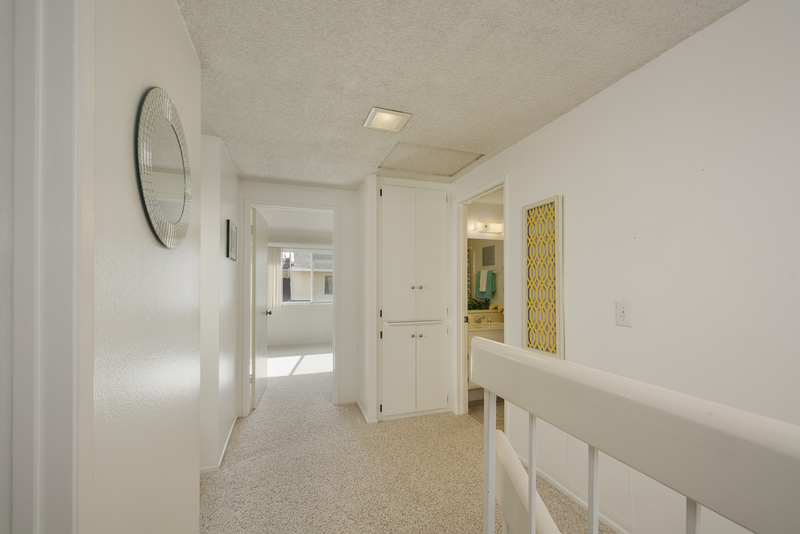 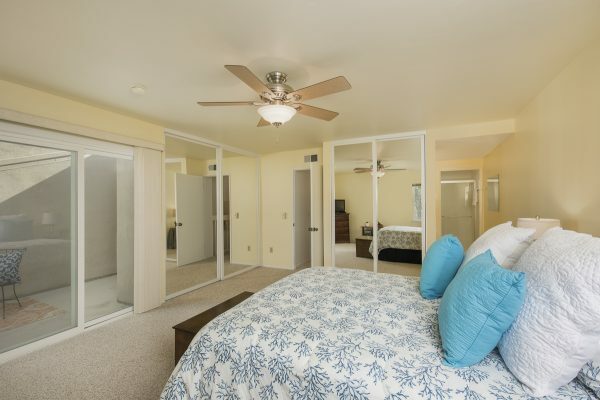 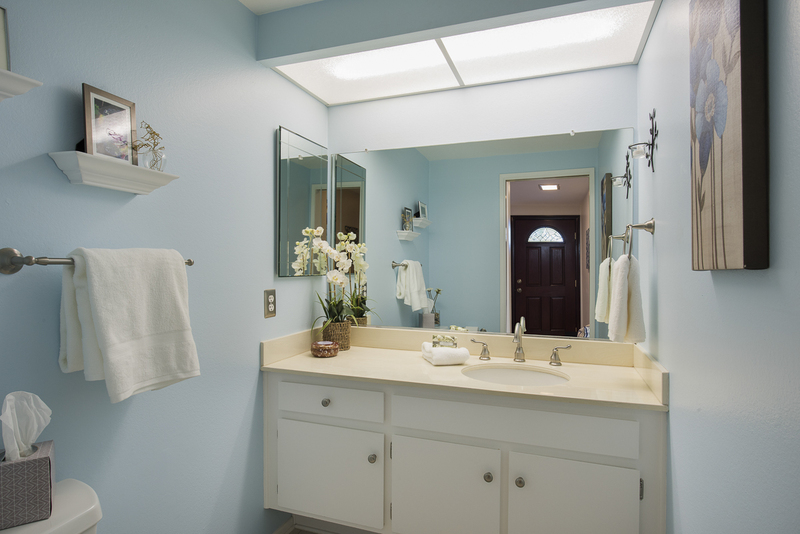 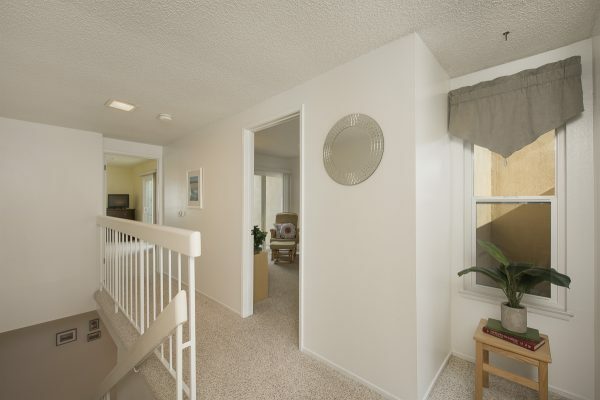 The master suite has: Two closets, an updated en-suite bath, and a patio slider to the upstairs patio deck area. 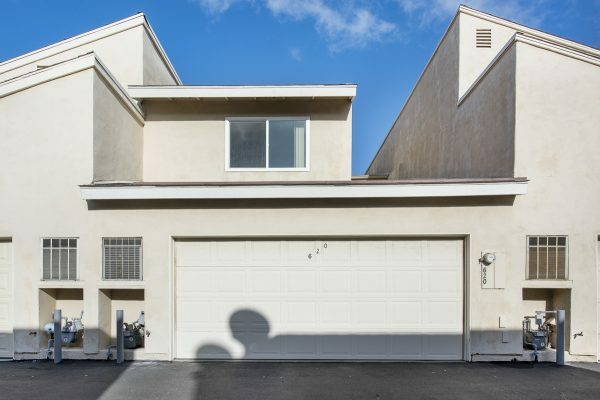 The two car attached garage has room for two cars and extra storage. 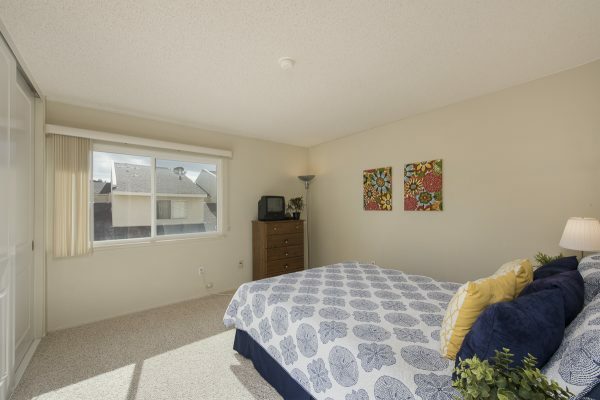 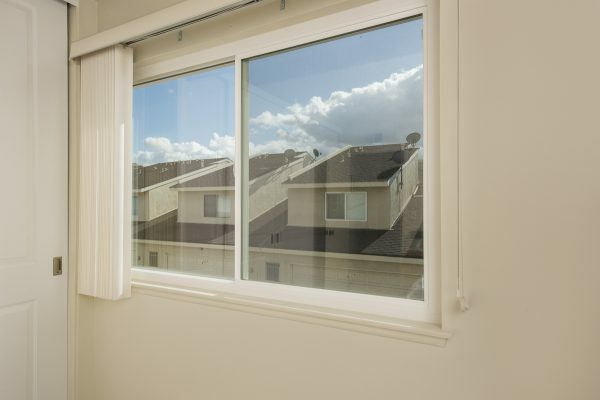 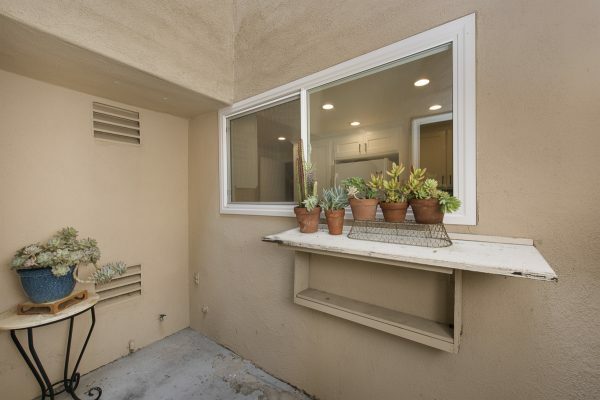 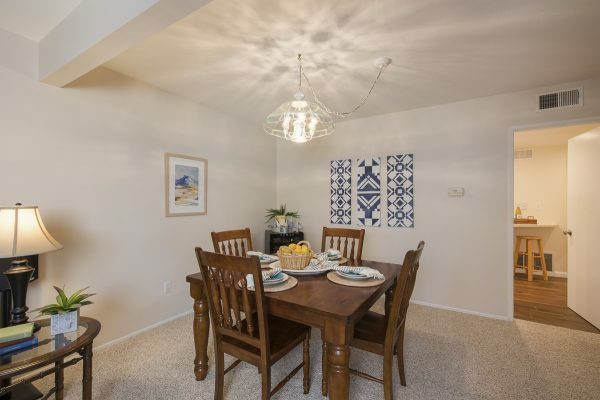 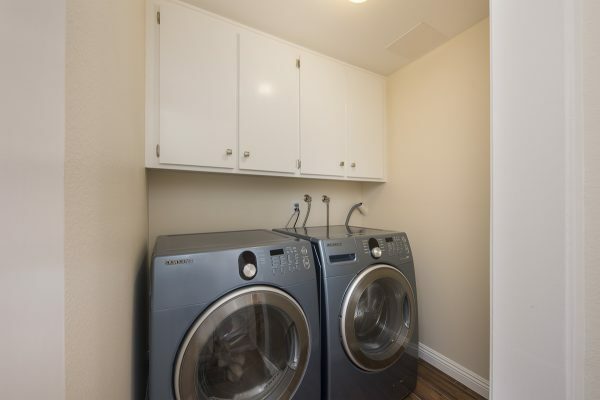 The home systems have also been well maintained and upgraded including: Newer dual pane windows and sliding patio doors, new Bradford-White water heater, central heat and air, and many new plumbing fixtures throughout the home. 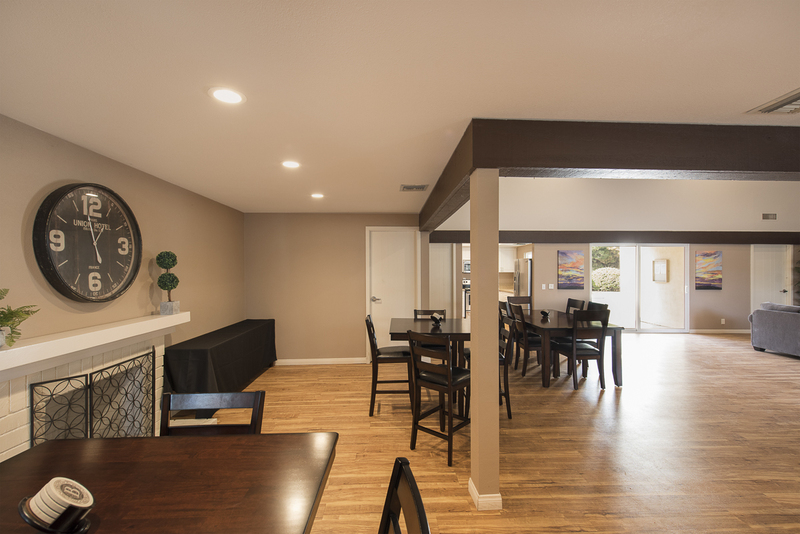 The well laid out and natural flow of this home make it feel much larger and includes an atrium and upstairs patio to bring in lots of natural light. Your new home is ready for you to make your dreams come true.